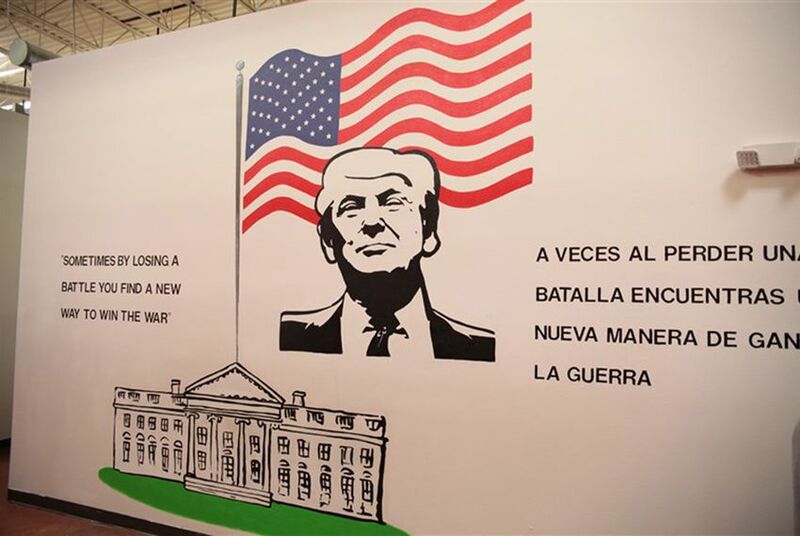 President Donald Trump's "zero tolerance" immigration policy drew sharp rebukes after it was announced in April 2018 — especially after children who had been separated from their parents started being placed in a tent city in Tornillo. 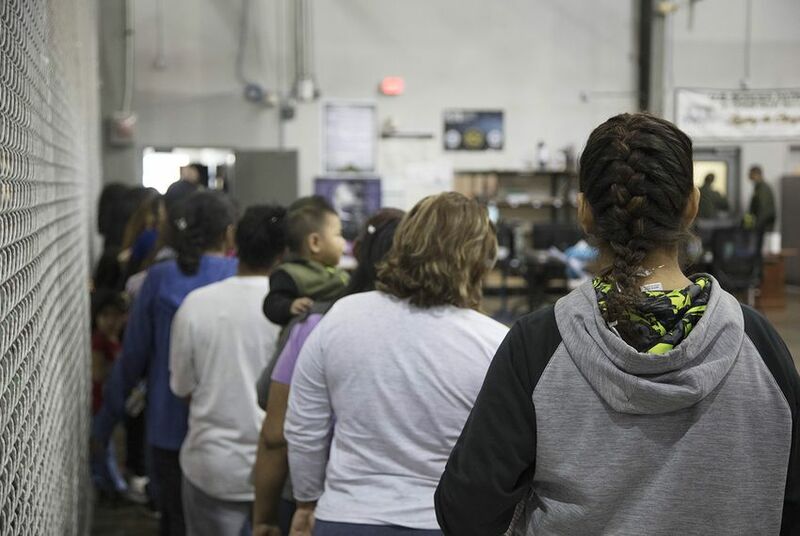 Trump signed an executive order June 20 that would keep immigrant families together, but it's unclear how — or if — families that have already been separated will be reunited. 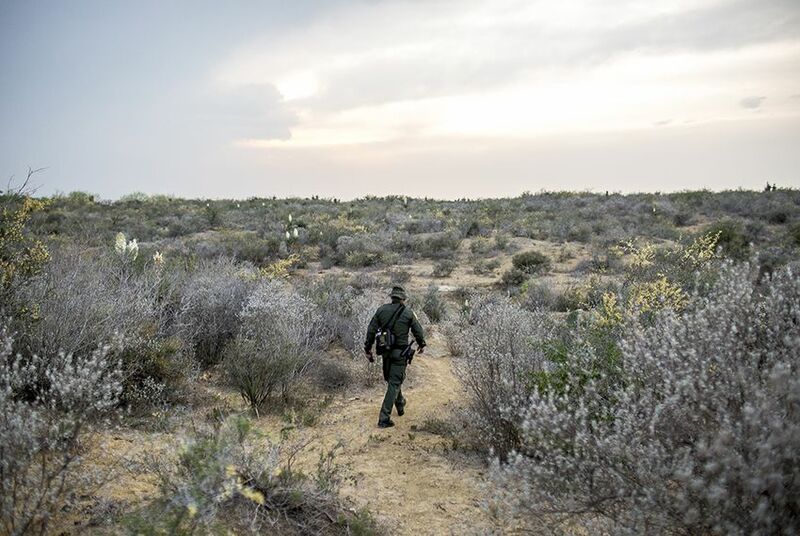 With support from the Pulitzer Center on Crisis Reporting, The Texas Tribune has been reporting on the issue from the Texas-Mexico border, Washington, D.C., and Austin. You can help by sending story tips to tips@texastribune.org. 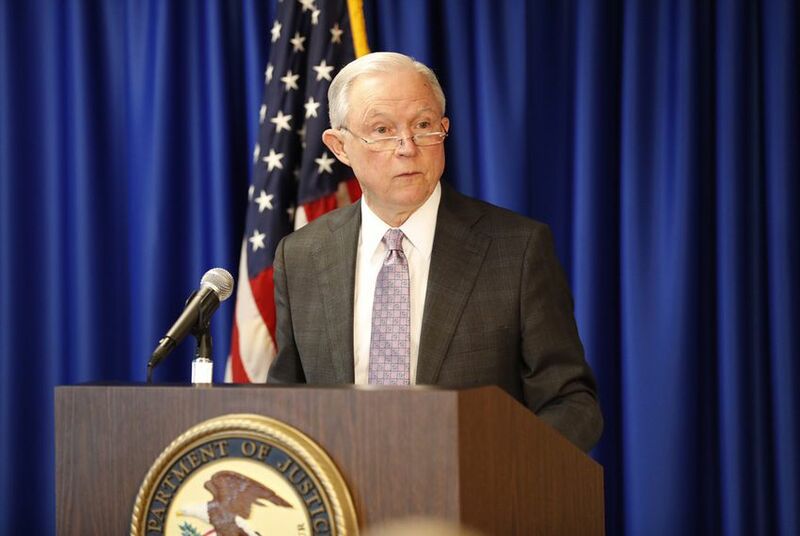 The U.S. Department of Justice's directive tells federal prosecutors on the southwest border to prosecute all Department of Homeland Security referrals for alleged violations of federal immigration illegal-entry laws. 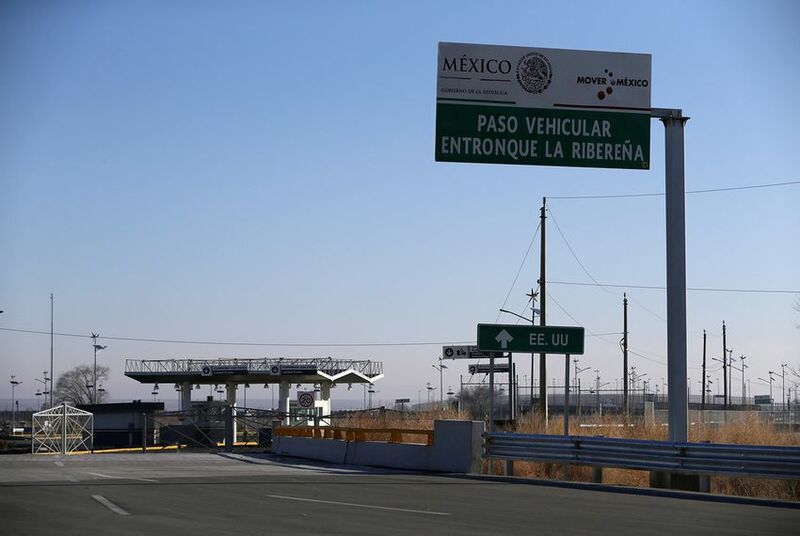 A Honduran father separated from his wife and child killed himself in a padded cell in Starr County last month, according to Border Patrol agents and an incident report filed by sheriff’s deputies. 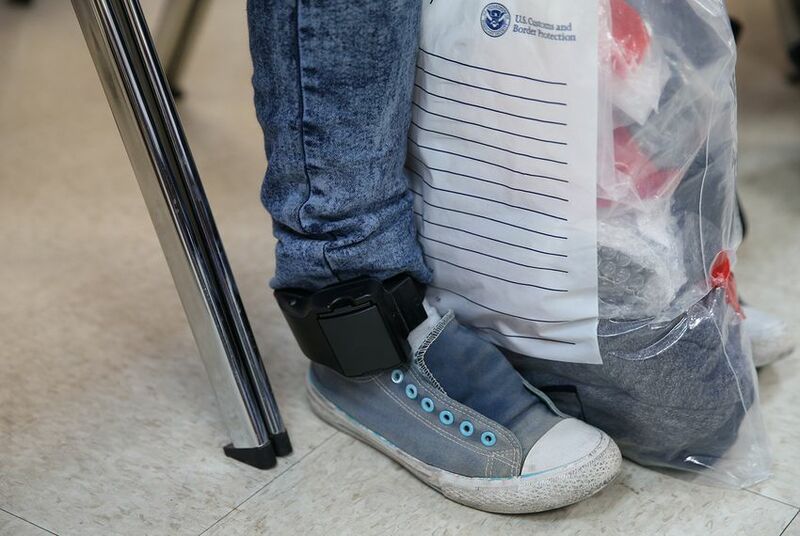 Federal courtrooms across the Southwest are being flooded with distraught mothers and fathers charged with misdemeanor illegal entry and separated from their children. 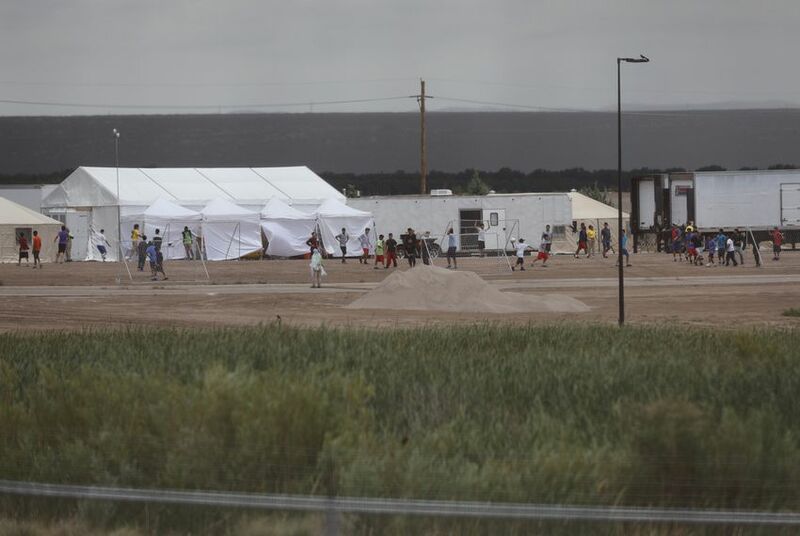 The U.S. Department of Health and Human Services is considering several Texas military bases as sites for tent cities to house thousands of immigrant children separated from their parents, per McClatchy. A grandmother seeking asylum was separated from her disabled grandson at the border. It’s been 10 months. Maria Vandelice de Bastos hasn't seen her grandson for 10 months, since they crossed into New Mexico at a port of entry seeking asylum, according to her attorney. Her grandson has severe epilepsy and autism. On Wednesday, federal authorities allowed a small group of reporters to tour the secretive shelter, the largest of its kind in the nation. 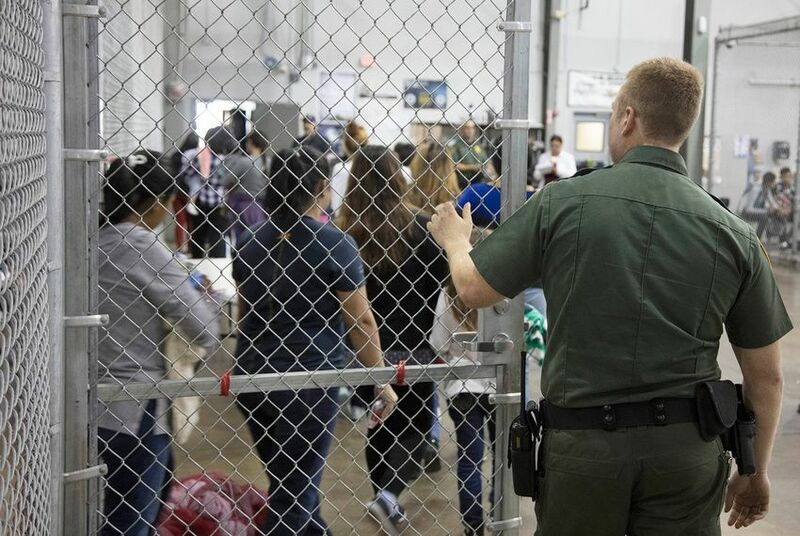 The U.S. Department of Health and Human Services confirmed Thursday it has selected Tornillo as a site to house immigrant children separated from their parents under the Trump administration's "zero tolerance" policy. 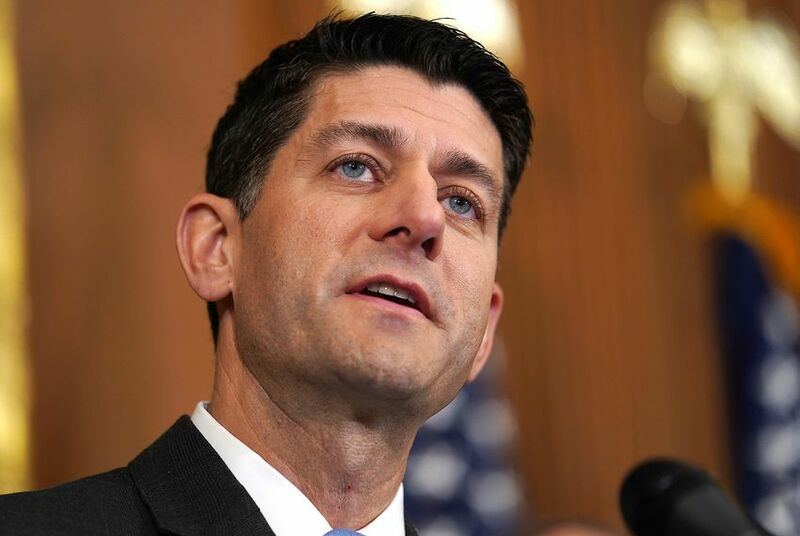 Ryan said a draft of a compromise immigration bill that circulated on Capitol Hill late Thursday would end the practice of dividing families detained at the border. 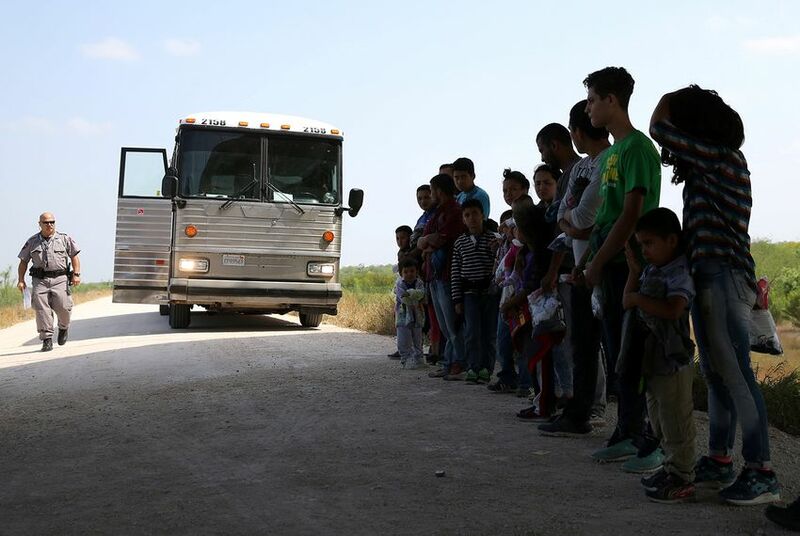 A center for unaccompanied immigrant minors is up and running in West Texas, just one day after federal officials announced the location, state Rep. César Blanco confirmed to The Texas Tribune on Friday. Days after a tent city went up near El Paso, demonstrators near the facility took aim at the Trump administration's policy of separating immigrant children from parents seeking asylum. 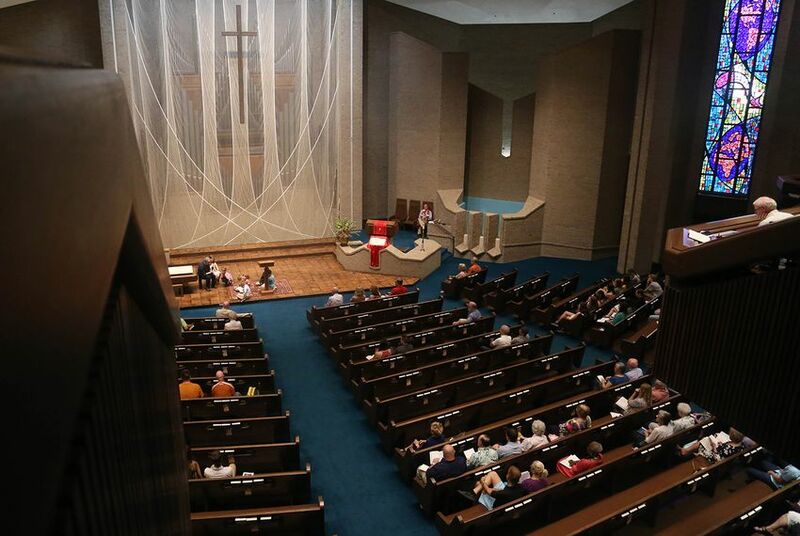 Churches, especially in deep-red Texas, often sit out partisan squabbles. But the issue of family separations is not a political one, some faith leaders say — it's a humanitarian and moral crisis. 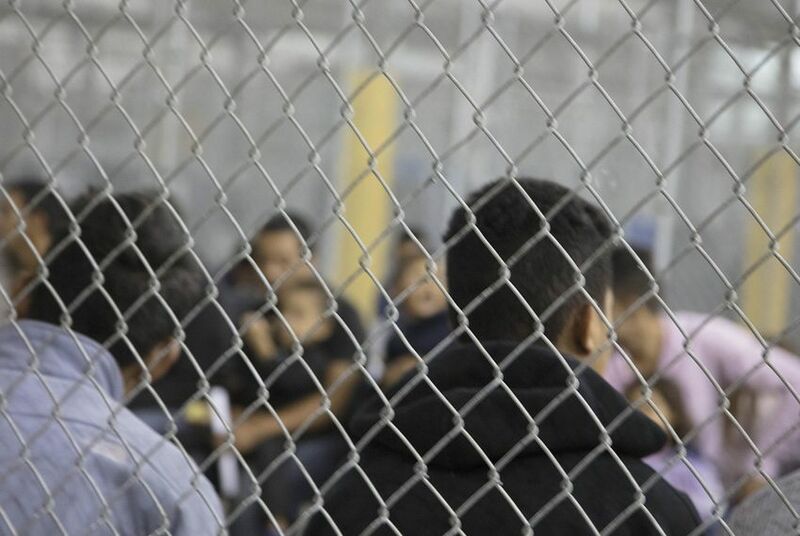 Former first lady Laura Bush calls Trump's zero tolerance policy "cruel"
"Our government should not be in the business of warehousing children in converted box stores or making plans to place them in tent cities in the desert outside of El Paso," former first lady Laura Bush wrote in an op-ed in The Washington Post. More than 2,000 children have been separated from their families at the border. 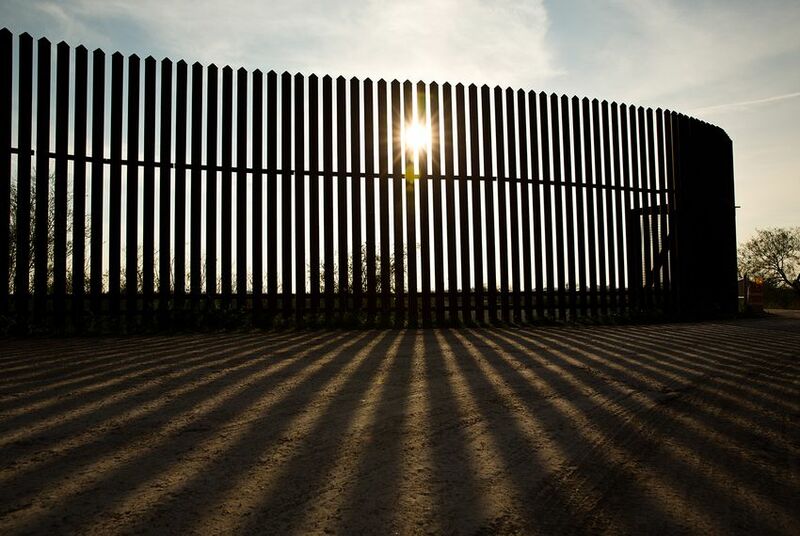 Here's the latest on what's happening at the border, in Washington and among Texas politicians. 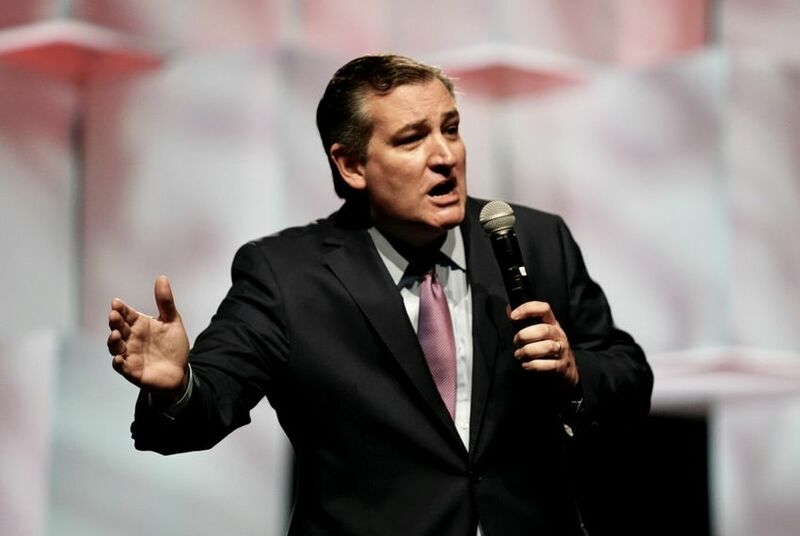 Cruz's Protect Kids and Parents Act would require the federal government to keep immigrant families together "absent aggravated criminal conduct or threat of harm to the children." 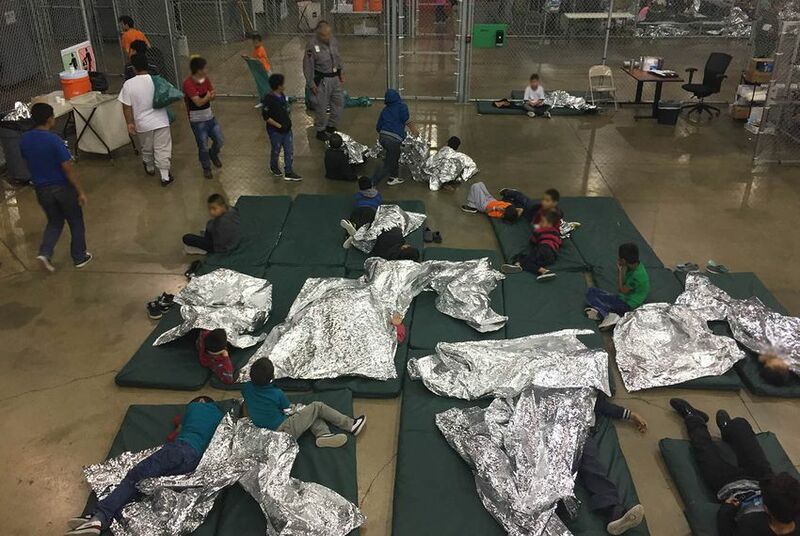 Thousands of immigrant children have been separated from their parents at the Texas-Mexico border. We’ve compiled a list of organizations that are mobilizing to help. 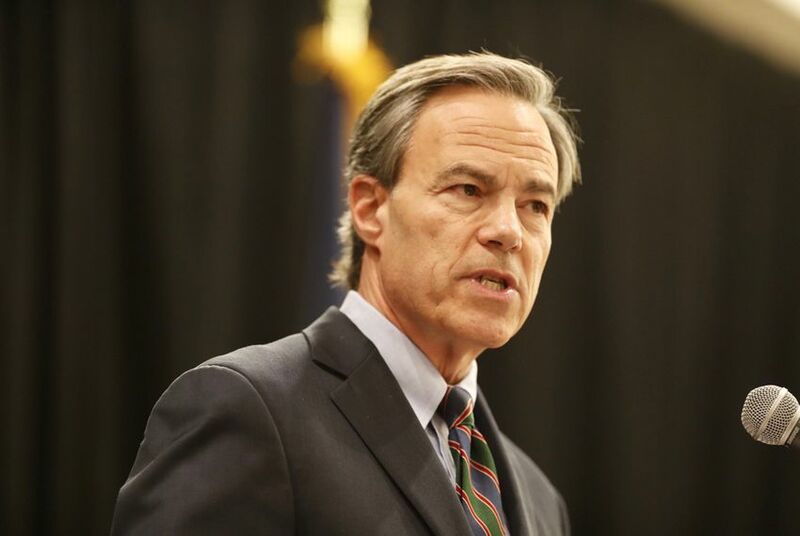 House Speaker Joe Straus, R-San Antonio, wants President Donald Trump to end his administration's "zero tolerance" policy that has led to thousands of immigrant children being separated from their parents at the border. 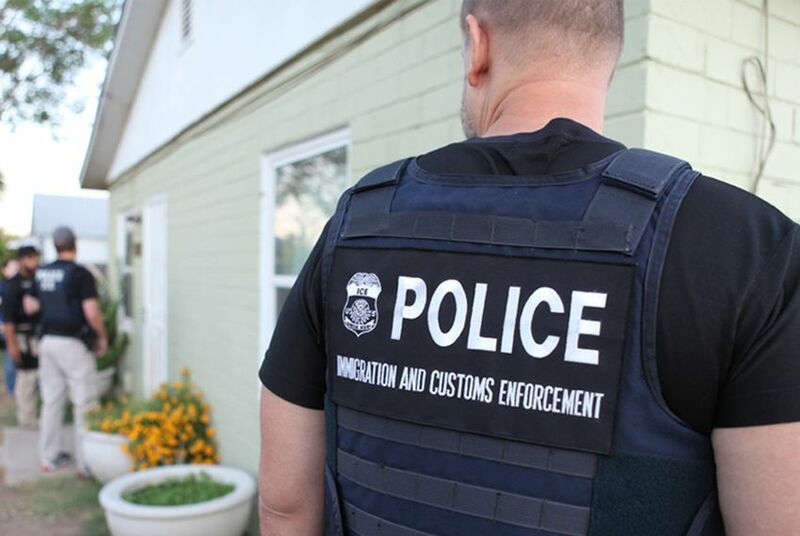 See where statewide elected officials and members of the Texas congressional delegation come down on the Trump administration's "zero tolerance" immigration enforcement policy that separates immigrant kids from their parents. Republicans in Congress appear closer to reaching a compromise on immigration — and ending family separations at the Texas-Mexico border — after a closed-door meeting with President Donald Trump Tuesday evening. 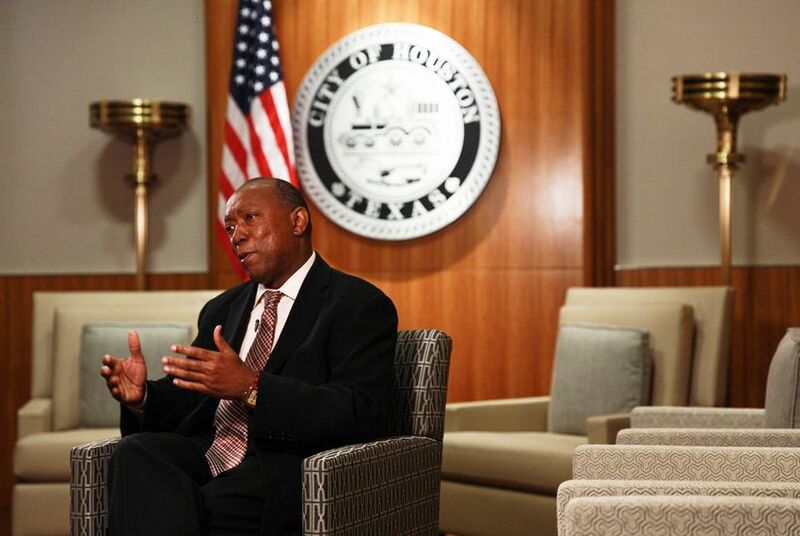 A facility to house immigrant children is planned for Houston. City officials don’t want it. State Sen. Sylvia Garcia referred to the warehouse — which most recently housed families displaced by Hurricane Harvey — as a planned "baby jail."